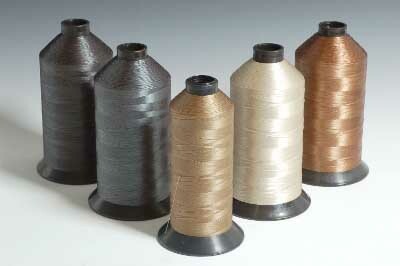 Heavyweight, stitches are very noticeable. 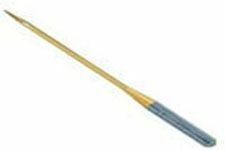 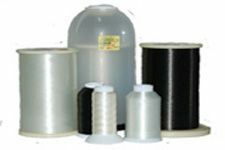 Use for upholstery, auto interiors, covers, horse tack, saddles and tack. 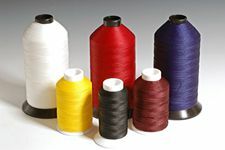 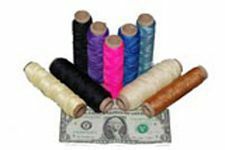 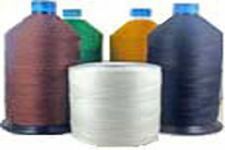 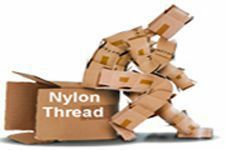 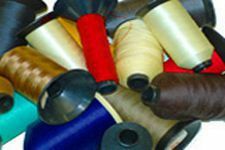 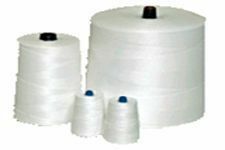 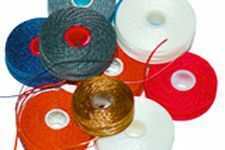 Size 207 (Tex 210) nylon thread requires a commercial machine and a size 140/22 to 180/24 needle.